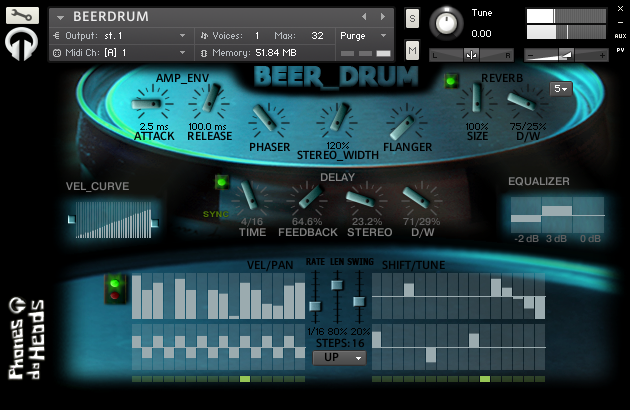 The BEER DRUM for Kontakt is a multisampled and expressive small metal beer barrel transformed by using professional recording techniques and an intuitive GUI. 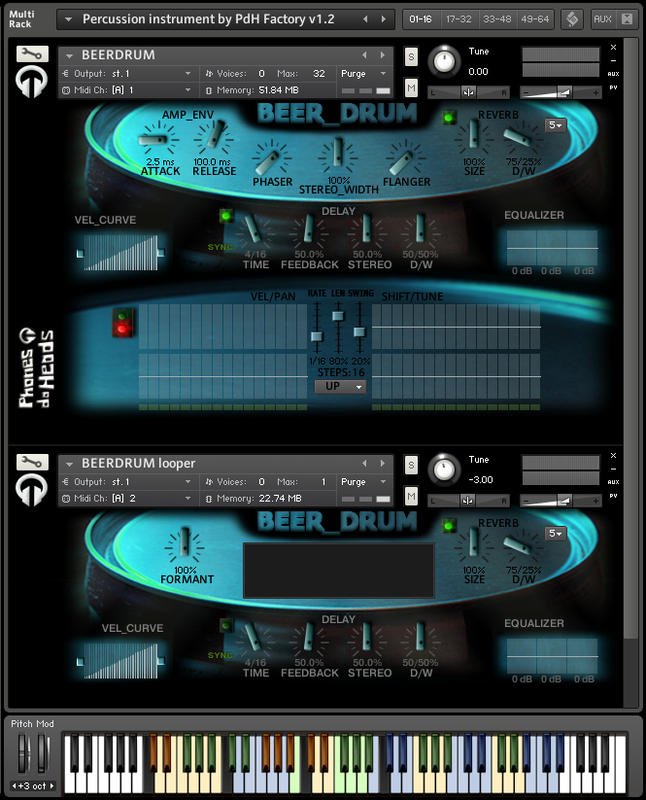 The result is a highly playable and unique virtual instrument. 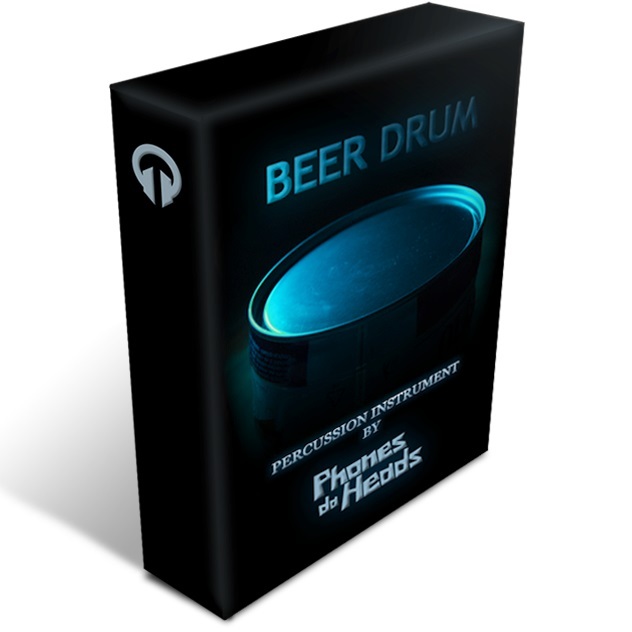 "Get some instant percussion ideas!"